8 Apr Post by Salon Buzz Filed under Icons & Inspirations. Eight-time Emmy Award, two-time Golden Globe, five-time SAG and four-time Writers Guild of America Award winner Tina Fey’s career is nothing short of astounding. Yet, we can’t help but focus on her changing looks too, and we must admit, we are just as dazzled by her exceptional beauty as we are by her intelligence, wit and acting skills. 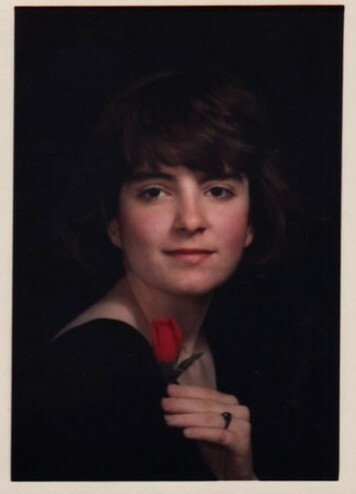 On her high school graduation photo, taken in 1988, Tina Fey wears a rad bob, with deadly bangs, elegantly swept to the left. Righteous 80s look, right? 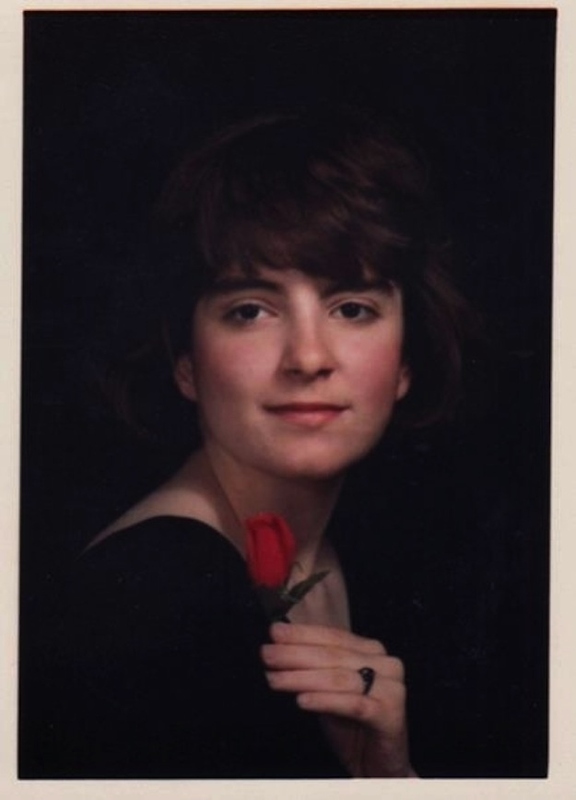 Fast-forward to the mid-90s at Second City, Chicago, and Miss Fey is still going with the shorter, dope bob cut. Her bangs loosely hang at the front, giving her a mischievous, daring look. By 2001 ‘Betty’, as her friend Amy Poehler calls her, has been head writer for SNL for two years, and she was certainly killing it with her choppy shag cut. Sparkling look, isn’t it? In 2008 Miss Fey snatched up an astonishing three Emmys for her performance in 30 Rock, and showed up to the awards with a gorgeous shoulder grazer. A change from her previous bobs, this is certainly a winner too. In 2013, Tina Fey and Amy Poehler hosted the Golden Globes, and Miss Fey looked supreme with long overhanging auburn strands, with the ends gently re-curled. At the 2016 Academy Awards, Miss Fey appeared wearing a divine multi-knot updo, creation of celebrity stylist Richard Marin. What can we say? Just flawless.